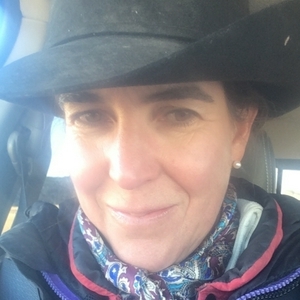 Introducing Ondi Laure’s Story Launcher method and the process she is using to go from a ranch hand to a world-recognized, bestselling author. I've created a complete eBook creation template for you to download and use as you like. Simple cut and paste your own content into the template and use Story Launcher's Template to launch your products, services or content. Simply Visit MyInkLinks.com to opt in... And opt in for the eBook Creation Template at the top! Story Time / Creative Interview author with E.M. Bannock and her novel, Totally Devoted. Here are E.M. Bannock's links: Click here & Join Story Launcher's FB Group. Share your book or book today! https://www.barnesandnoble.com/.../totally.../1117274505... https://www.embannock.com/ Manage Join us for book readings and interviews each Wednesday on https://www.facebook.com/OLShepp/ @ 7;00 pm MST! Do you have a book that isn't selling? Or a book that isn't getting written? A lot is happening at Story Launcher! Click here to Join the conversation. Write your book this month! Hurry, because I'm only capable of working one on one with a handful of authors. Do you have a book that isn't selling? Or a book that isn't getting written? A lot is happening at Story Launcher! Join the conversation, join us this April and write your book! Hurry, because I'm only capable of working one on one with a handful of authors. We missed Story Time Life last night due to Technical difficulties... Things are all happening and all at the same time and with loads of little baby calves arriving! Please bear with me here and keep watching for updates and sporadic live post! StoryLauncher's Creative Interview with the author, musician, and artist C.A. Jaymes and her novel, Snake Pit, A Punk Rock Murder Mystery. 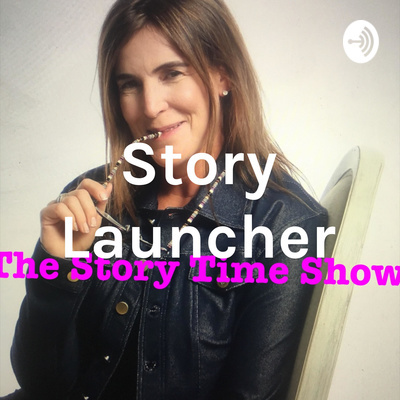 I will be hosting a bi-monthly interview with artist and aspiring artists here on Story Launcher. I welcome all to drop me a message if you and your writing, art, music or prose would like to be showcased here and live on Facebook... Welcome, StoryLauncher's Artist today, Mss Joryn Jordyn Ashlee Payne. Jordyn is an oil painter, musician, and writer. View her art at http://jordynpaynefineart.com or connect with Jordi @skyfishing. Why Storytelling and combining the fiction element with nonfiction writing in order to gain traction and create momentum in your message. Join The Story Launching Project by March 31! Day #2 For Story Launcher's 21 Day writing Challenge. We are writing today about your dreams. Share last night's dream or any memorable dream that you've had in the past at our Facebook group's link here!